Book your private flight to Lexington, the second-largest city in Kentucky. 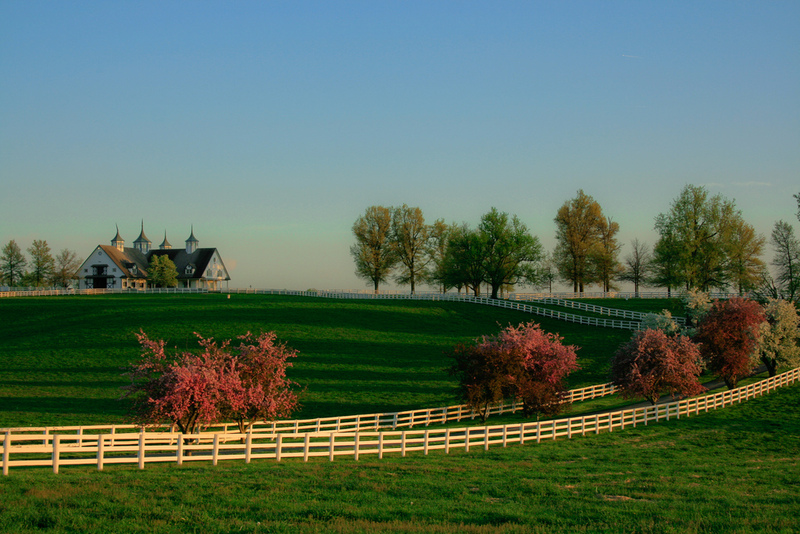 Located in the heart of the Kentucky’s Bluegrass region, it’s known as the “Horse Capital of the World,” and home to a busy aviation community. Air Charter Advisors offers the highest levels of service for private charter flights to/from Lexington and surrounding areas of the state of Kentucky. Enjoy instant access to thousands of planes and pay-as-you-go service without fees, charges, membership or other non-sense added in. 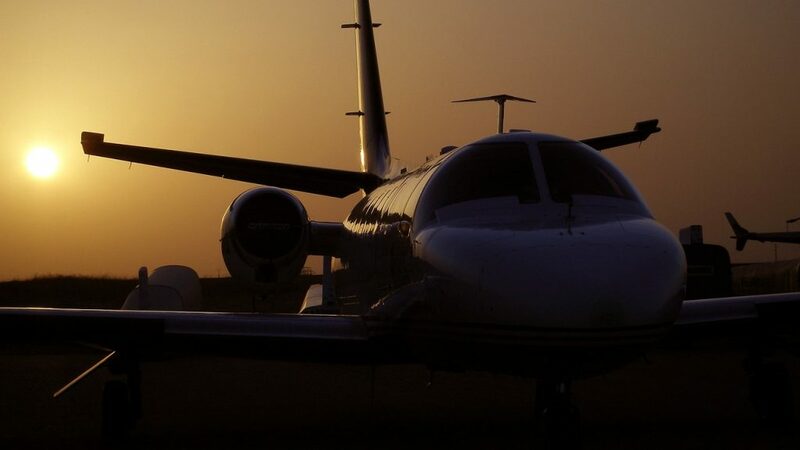 Our company offers the most straight-forward, transparent booking process in the industry, and our Wyvern-broker certification gives client peace of mind when arranging their charter flights. Our brokers review third-party audits that detail aircraft, operators and pilot history, allowing us to find the best options for your flight while maintaining compliance with our high safety standards. Every plane we arrange is operated by Part 135 or 121 (or foreign equivalent) air carriers, and we utilize veteran pilots who carry a substantial experience in the make/model you’re chartering. Our brokers also check into one-way routing and potential empty leg charter flights to reduce the cost of your flight. We can arrange helicopter rentals, ground transportation, catering and a variety of luxury concierge services for executive and luxury travelers looking to make the most of their time in Lexington. Our team can also assist corporate and VIP flyers with jet cards, fractional ownership, private plane acquisitions, and aircraft sales; we can also market and manage your private jet or turbo-prop using the largest online marketplace for on-demand charter flights. Call us at 1-888-987-5387 or request a quote for your private charter flight to Lexington, KY.
Charter a private jet to Blue Grass Airport (LEX), the most centrally located airport, equipped with FBO facilities and upscale travel services for passengers, pilots and planes. There are 5 additional airports located within 25 nautical miles of Lexington, allowing clients to arrive closer to home, or potentially reduce their charter cost using an airport focused on private and general aviation. Charter a private flight to Lexington and experience a traditionally southern town with a healthy helping of big city thrown in. Known as the beating heart of bluegrass music and as a big equestrian hub, Lexington is often filed into people’s “typical southern town” folder. This is actually pretty accurate, but that doesn’t mean that the city is boring. There is plenty going on for private jet travelers to enjoy. Private jet charter flights to Lexington place you among an expansive, beautiful city surrounded by nature and pervaded by the traditional cowboy culture that makes the American South so charming. 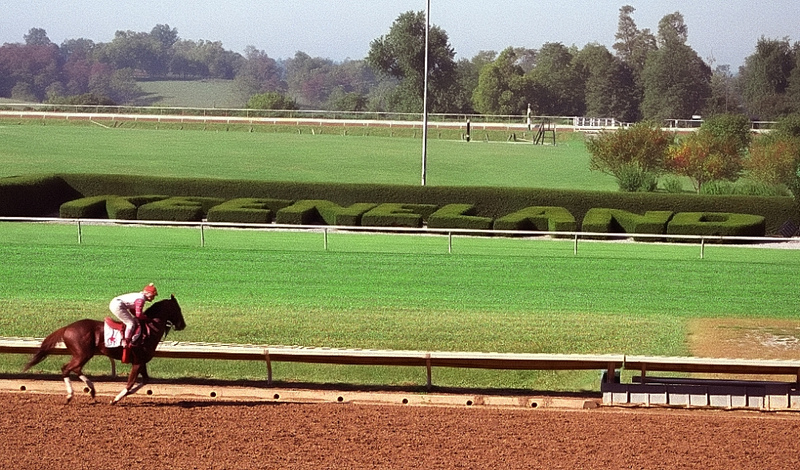 Whether you’re an equestrian that has a stable in the area, or you’re heading to one of the many bluegrass festivals hosted in the area, or anything in between, you’ll find no shortage of things to do in Lexington. 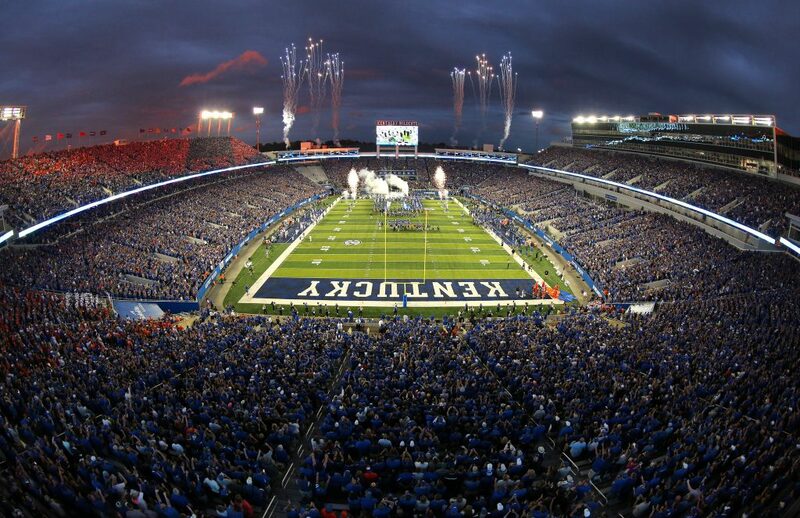 Even if you’re not heading to Lexington for a race or a concert, there’s plenty of great options to keep you busy, whether it’s checking out the local history, or taking in a bit of country nightlife. Enjoy an educational and fun afternoon with the family by taking them to see the iconic Mary Todd Lincoln House. This symbol of American history is an absolute must-see for any history buff. You can book a private tour with relatively short notice, and enjoy this symbol of antebellum America with professional and fun commentary. If history isn’t your thing or you’re just more of a night owl, there is plenty to do in the city’s downtown. Grab a few friends and head over to Alltech’s Brewing & Distilling Company for an evening of savoring the various beers and liquors brewed in-house. Their Town Branch Bourbon is touted as the best in the state, while their Kentucky IPA keeps locals coming back every day after work. They also host a variety of events throughout the week, and will make sure that your evening is one to remember. If you’re looking for a more sophisticated night on the town, maybe for a date with your significant other, then you’ll want to check out one of Lexington’s many fine-dining options. If you really want to treat yourself and your taste buds to a phenomenal experience, then head on over to Guiseppe’s Ristorante Italiano. Offering both lunch and dinner in true gourmet style, you can head there at just about any time of day and enjoy a meal that will have you raving for weeks. Sometimes offering live music along with their carefully prepared entrees, it’s hard to turn down an evening at Guiseppe’s. Alltech’s Brewing & Distilling Co.
Lexington is a major destination for travelers that are flying for both business and for pleasure within the bluegrass state of Kentucky. As the home to a variety of attractions and major international businesses, the Lexington is no stranger to private jet travelers coming for a variety of reasons. 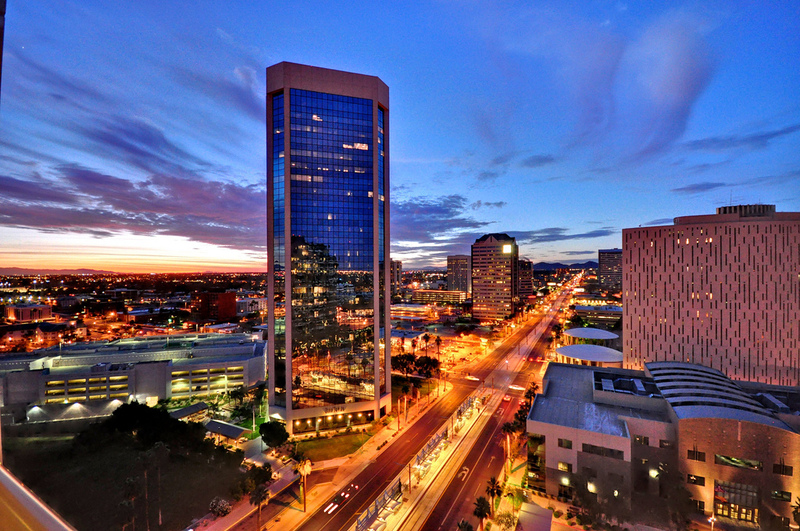 The city awaits these private jet travelers with a plethora of luxury lodging options. With places to stay ranging from contemporary design hotels and charming boutique resorts to more personable bed and breakfasts, it won’t disappoint even the most seasoned private jet traveler. If you’re visiting the area with your family, then you may want to check out the ever-popular Griffin Gate Marriott Resort and Spa. This classically luxurious hotel option is full of amenities and perks that make it hard to turn away from. With a full service spa, an exquisitely designed golf course, a variety of spacious and generously appointed suites, and impeccable service, the Griffin Gate Marriot Resort and Spa will surely make your trip a memorable one. The following private planes are available when you book your private flight to Lexington with ACA. Our on-demand air charter services allow clients to select the perfect plane for every flight, without getting locked into a fractional ownership or jet card program. Give us your flight details, and our Lexington air charter brokers will search the market to find options that best suit your trip, allowing clients to enjoy private aviation at a variety of budgets. We can also arrange luxury concierge services to create the perfect complement to your aircraft rental. Our team utilizes the following airports located between 30 and 50 nautical miles from Lexington to reach neighboring areas of the Bluegrass State. Don’t see your preferred airport? Contact one of our brokers and let them know. Request a Quote or give us a call at 1-888-987-5387 to speak with one of our Lexington Jet Charter brokers and review all of the aircraft & airport options for your upcoming charter flight.